What Is the Story of Catch Me If You Can? 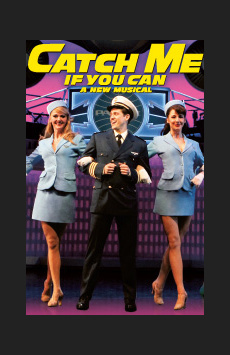 Catch Me If You Can follows the adventures of Frank Abagnale Jr., a suburban kid in the early 1960s who leaves home before graduating from high school and parlays a gift for telling tall tales and forging checks into an around-the-world spree. Doggedly pursued by FBI agent Carl Hanratty, Frank manages to pose as an airline pilot, an emergency room doctor and a lawyer, winning the heart of nurse Brenda Strong along the way. The charming young con artist is greatly influenced by his father (who has his own brushes with the law) and forges an unlikely friendship with Hanratty.